Maite Gascó recently joined the Prospera team in January 2018. Maite holds degrees in Advertising, Public Relations, and Marketing. 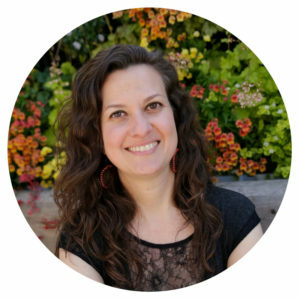 Her international experience at Vicente Ferrer Foundation, and her freelance and volunteer work for organizations like KIVA, Mission Cultural Center for Latino Arts, Arrels Foundation, Esperanzah Foundation have provided her with a solid background in fundraising for the third sector. Her commitment, critical approach and capacity for working independently are making it possible for her take the reigns of our marketing & development programs so that many more Latina entrepreneurs can get the support they need to succeed been essential to do the job successfully.